We can complete most bathroom remodeling projects in as little as a single day! 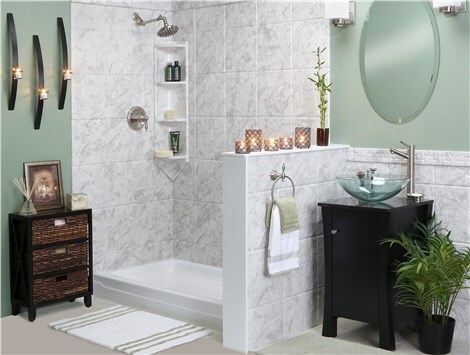 If your bathroom is outdated or not providing the functionality you need, our Abilene bathroom remodeling professionals can transform your space in as little as one day. Since 2000, Bath Planet of West Texas has provided quality renovation services with an eye towards impeccable customer service. Our commitment to excellence has earned us A+ accreditation with the Better Business Bureau and a reputation as a trusted choice for those looking for a West Texas bathroom contractor. Whether you want a new look, a better layout, or you need enhanced accessibility, we have the top-rated products and services you need. New Tubs: Is you tub chipped or stained? A damaged tub can make your whole bathroom look dated, but we can boost the look of your bath in as little as one day with our durable acrylic Abilene new bathtub. Replacement Showers: Step into a fresh, clean shower every morning—without the hassle of daily scrubbing—with a low-maintenance Abilene shower replacement from Bath Planet of West Texas. Bath Conversions: Do you have a tub you never use, or does your bathroom lack a tub you need? Our convenient bath conversions are a fast, affordable solution! Walk-In Tubs: For those with limited mobility, bathing poses many challenges and safety concerns. Our walk-in tubs have important safety features that allow for more convenient, independent bathing. Don’t put off a much-needed West Texas bathroom remodeling project when we have fast, affordable, durable solutions. Contact us for more information and to schedule a free, in-home design consultation and estimate. 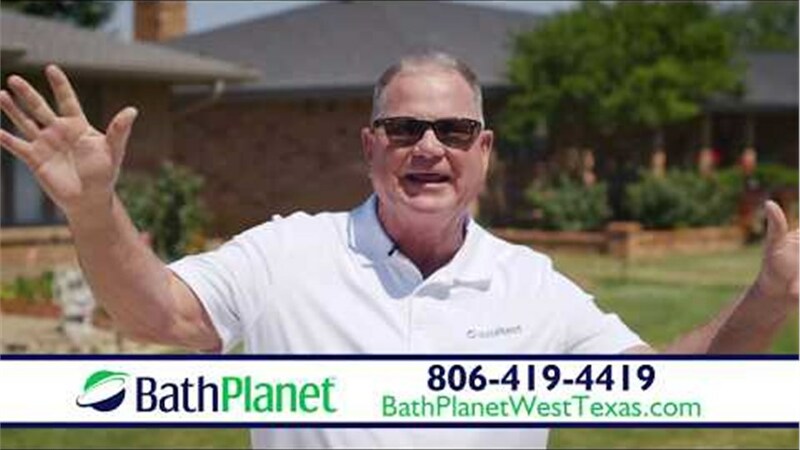 Call Bath Planet of West Texas today, or fill out our simple online form now to get started.